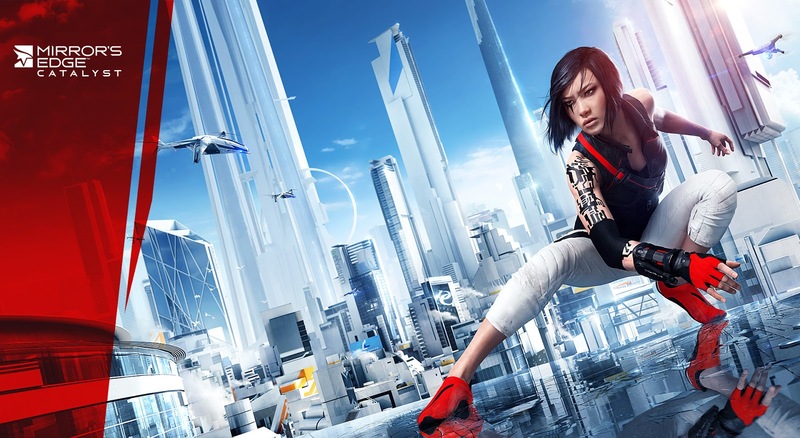 Senior Produced of the upcoming Mirror's Edge reboot, Sara Jansson has dropped new information on the title included the official name, Mirror's Edge Catalyst. The game will be for current generatin consoles only and is being developed by DICE with a planned Q1 2016 release. Two years ago we revealed that we were making a new Mirror’s Edge™. Last year, we gave you a behind the scenes look into some of the early progress we had made. And though we haven't said much else in all that time, we have been listening. Thank you for your incredible passion and your patience. I'm excited to tell you that it's paid off — by this time next week, you will have finally seen more of the game at E3. So on behalf on the entire team here at DICE, we can’t wait to show you what we have been pouring our heart and soul into. We can’t wait to introduce you to Mirror’s Edge™ Catalyst."